If you're using Action Form and you need a simple signup form for your MailChimp account, then DNN Mailchimp Add-on is your ticket. You can write a condition that will determine at submit time either the Subscribe to MailChimp action will get executed or not. You have the option to manually select the email field in the form should be used to subscribe to MailChimp. 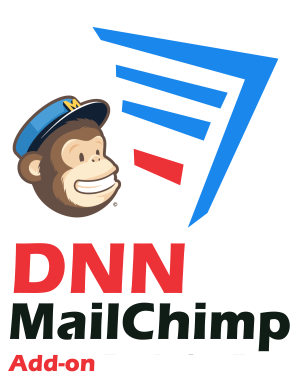 DNN Mailchimp got your back. 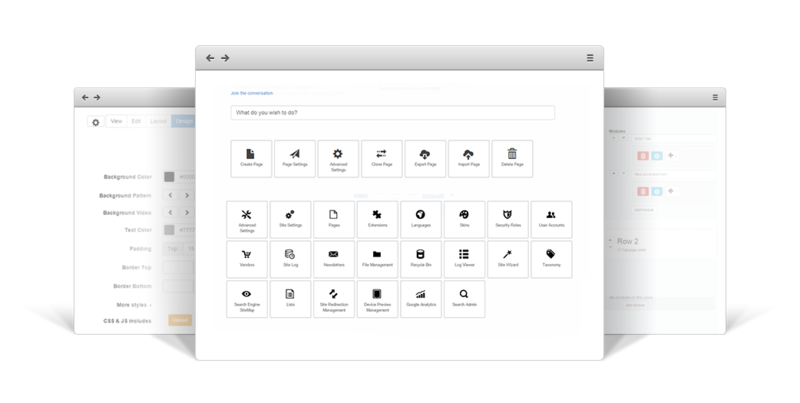 The form template available is responsive which means it will self-adapt to the device your visitor is using. Frequently asked questions cover answers to most of the questions that you might have related to DNN MailChimp Add-on. Please read this section carefully before waiting for support. Who knows? You might find the answer quicker than expected. Once you buy an Add-on license you'll have free updates and support as long as the updates and support subscription for the module you use the Add-on with (Action Form, Action Grid, DNN API Endpoint, Sharp Scheduler, InfoBox) is active as well along with Add-on's license.